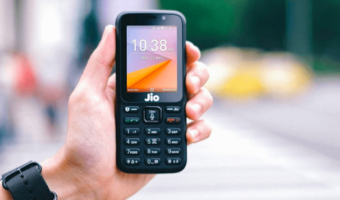 Tata Indicom today announced the launch of Tata Walky Groove Station, a stylish CDMA fixed cordless color handset with unique feature of a “pod” docking station, being launched for the first time, globally. 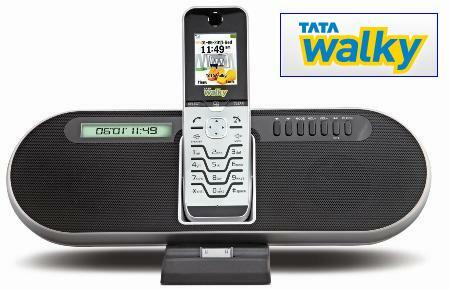 Tata Walky Groove Station’ offering exceptional features like pod docking station, Color screen, USB/Micro SD slot, FM station and MP3 player, therefore combining various music rich features of five gadgets in a single device. 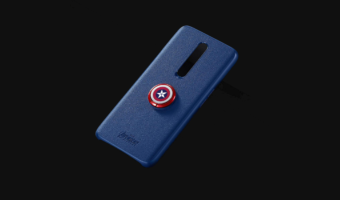 The device also has other interesting features like stereo speakers, 220 minutes talktime / 240 Hours Standby, alarm/calendar, etc. 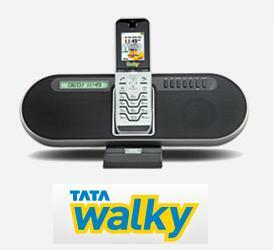 Tata Walky Groove is available at an affordable price of just Rs 2999. 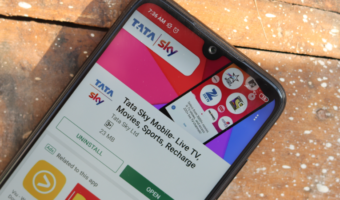 The Tata Walky Groove Station, available to both post-paid and pre-paid customers, combines the benefit of a wireless device offering complete freedom to talk and adjacently use the device as a entertainment tool.